← Joshua, A Judge of Israel? It has been a while since I have provided you with some of my gleanings within the realm of LXX studies. This is due in part because I took a break from posting about my reading and it is also because I took a break from reading. Moving on, let’s make this summary quick and to the point. 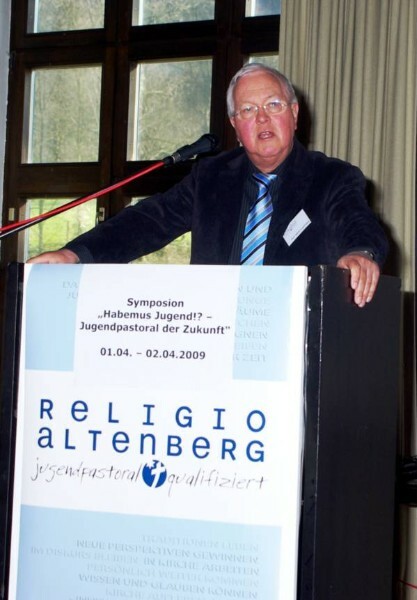 Heinz-Josef Fabry takes up the task of analyzing the concept of messianism in the Septuagint. 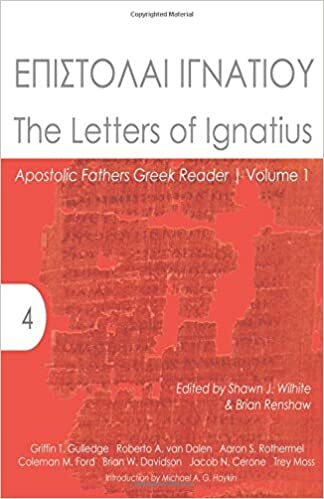 It has been a longstanding assumption that the Septuagint brought with it a heightening of messianic themes. Though there are a number of instances where previously non-messianic passages become messianic as well as a heightening of existing messianic passages takes place in the Septuagint, there also exists the tendency towards dismantling, reducing, and reinterpreting passages in the Hebrew Text that were messianic. This is especially regarding passages that portray the coming messiah as prophet, priest and king. What would have been the cause? Fabry argues that the translators were attempting to loose messianism from its ancient constraints so that it might live anew in its current context. Also that whole flu thing kinda put a damper in your concentration. Welcome back, LXX!